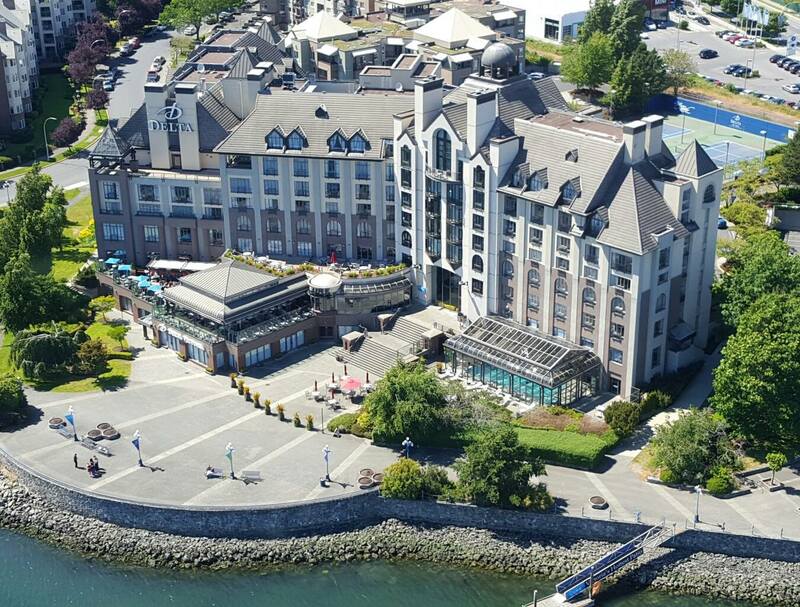 The College’s 2019 Annual General Meeting (AGM) and Conference will be held on April 4-5, 2019 at the Delta Ocean Pointe Hotel in Victoria, BC. Registration is now closed for this event. 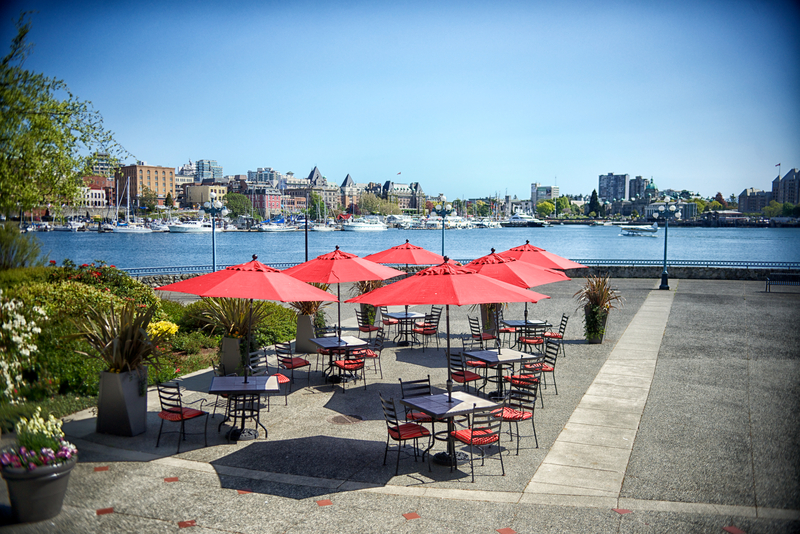 The College of Applied Biology Annual General Meeting & Conference will open with a Meet & Greet on Thursday, April 4th for networking and enjoyment, followed by the AGM & Conference on Friday, April 5th. This year's theme is "Right to Practice: What's the Future?" Members will have the opportunity to participate in both the conference and the AGM through a live web broadcast. Members who attend the AGM that precedes the Conference will be eligible to claim to 2 CPD points and participation in the Conference will be valued at 7 points. Download the Conference Agenda or the official Conference Program for a detailed list of topics and speakers! 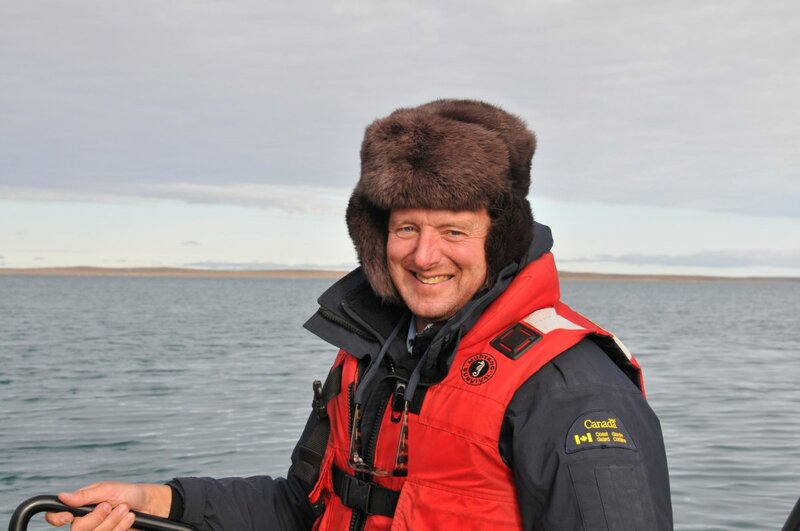 The College is very excited that Captain William (Bill) Noon, master of the Canadian Coast Guard Ship (CCGS) icebreaker Sir Wilfrid Laurier, will be the keynote speaker at the 2019 Conference. Captain Noon played a key role in the discovery of the HMS Erebus one of the two ships (the other the HMS Terror) lost in Canada’s Artic for over 160 years. His on scene account covers an overview of recent modern searches, the collaboration with the Inuit peoples and the drama of the discovery of both HMS Erebus and HMS Terror. 10-11am: Session 1 -- Defining Public Interest: What Are We Protecting? 11am-12pm: Session 2 -- Professional Governance: What's Changing for You? 12-1:30pm: Keynote speech -- Captain William (Bill) Noon, Capt. Bill Noon & Sir John Franklin's Fabled Arctic Voyage. Lunch served. Session 3B -- Human/Wildlife Coexistence and Conflict: What's the Role of the Professional Biologist? 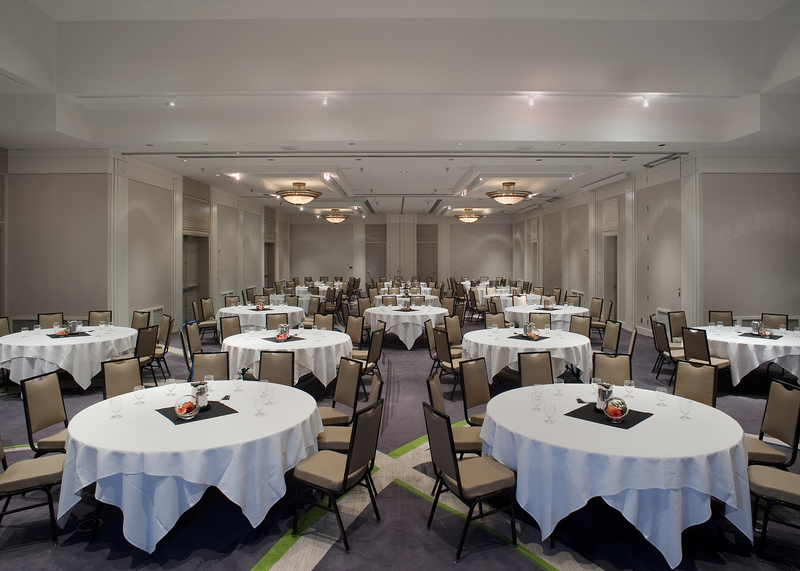 The Delta Ocean Pointe Hotel is located at 100 Harbour Road, Victoria, BC. Accommodation at the property is now subject to availability. Are You Considering a Complaint?